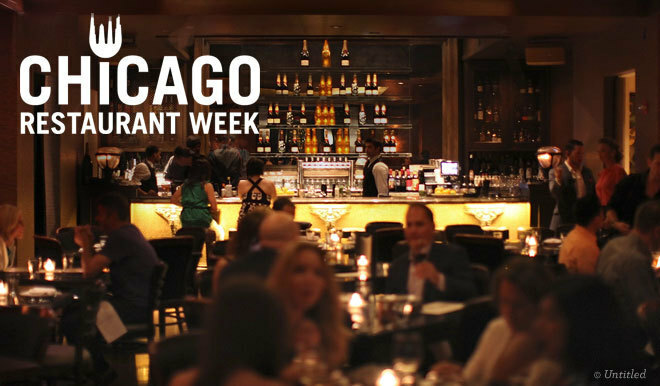 Chicago Restaurant Week is here! 14 days to try restaurants throughout the city and burbs. All restaurants are Poor Girl friendly with prix fixe menus starting at $22 for lunch and $33 and/or $44 for dinner (excluding beverages, tax and gratuity).